Born: July 21, 1882 in Cliftondale Ma. 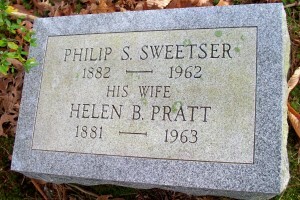 Died: November 2, 1962 in Bourne Ma. at 80 yrs, 3 mos. 1. Jeannette Sweetser Barnes; (May 7, 1917 – December 25, 2001); Married Thomas J. Barnes, lll (1917 – 2002); Jeannette & Thomas are buried in Cataumet Cemetery. 2. 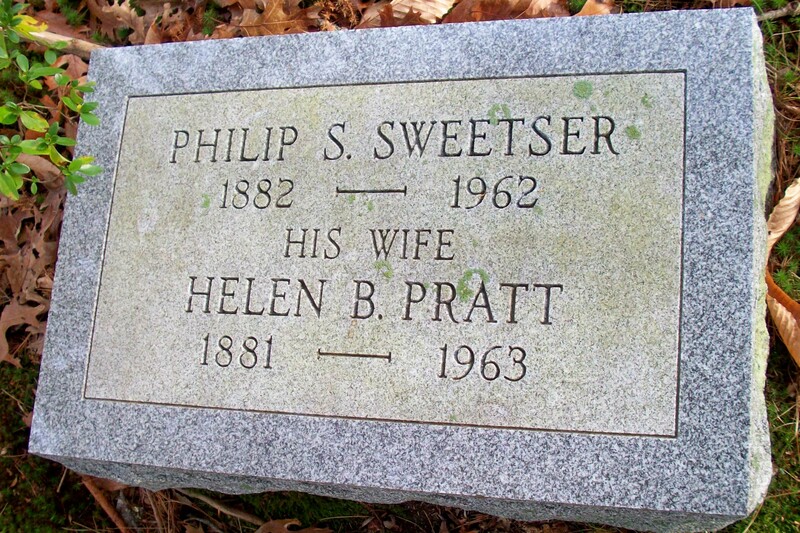 Franklin Pratt Sweetser; (May 7, 1920 – April 1, 2007); Married Marie Odile (1925 – ? ); Franklin & Marie are buried in Cataumet Cemetery.